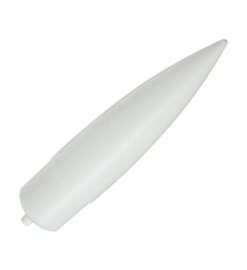 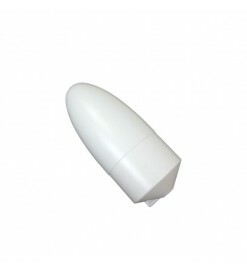 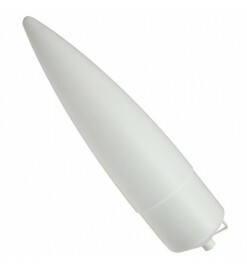 Plastic nose cones for large body tubes of up to 100 mm. 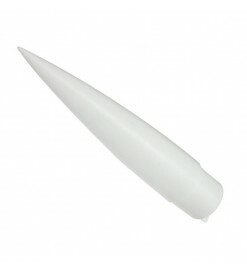 For tubes 66 to 100 mm There are 10 products. 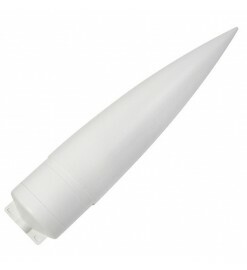 Nose cone PNC-3.9 - Public Missiles Ltd. 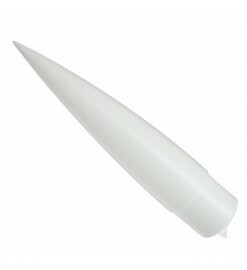 Nose cone PNC-3.0 - Public Missiles Ltd. 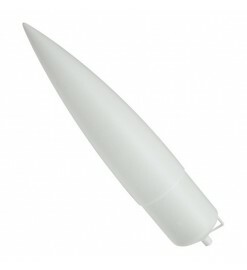 Nose cone PNC-2.5 - Public Missiles Ltd.